Restrictive Early Action (REA) “restricts” you from applying to any other school under an early action or early decision plan. With REA, you may only submit one early application, however the admission decision is non-binding (you are not required to enroll if you are accepted). In this case, you should decide if this college is your “Dream School”. If Yes – apply using the restrictive early action plan. If No – apply regular decision so that you may submit early applications to other schools that are higher on your list. You can apply regular admissions to any other colleges. application and if you are admitted, you are committed to enrolling at the college. If you are accepted early decision, you must also withdraw your applications to any other college you’ve applied to. There are advantages or disadvantages to applying early. However, the following table shows an advantage in admissions when applying Early Decision at some of the top universities in the country. If you have a school that clearly stands out as your “Top Choice”, it may be wise to apply Early Decision to gain a better chance of admission. You can now submit financial aid forms starting Oct. 1, using last year’s taxes. This gives colleges an opportunity to consider your financial aid or merit awards along with your admissions decision. 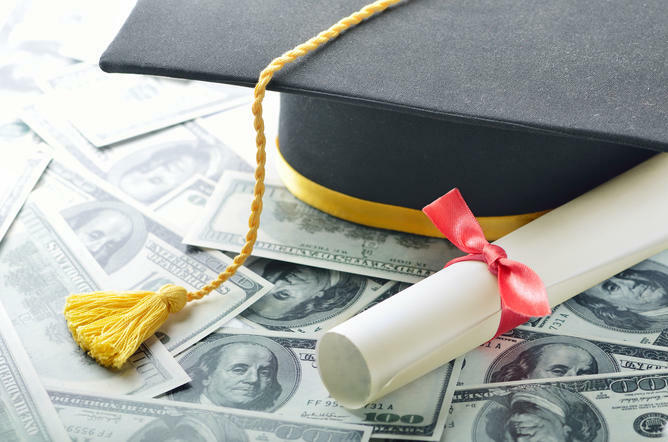 Often students who apply early are offered more financial aid. Set up your application plans. For each school, decide which type of application you will submit – Early Action, Early Decision or Regular Decision. Remember – you may have only one Early Decision or Restrictive Early Action application. Be sure that school is your first choice.